Waves ADT Whats it for? So one those hidden gems of a plugin. one of those you dont know that you don't know until you know. right? Here i show how i tend to use the waves ADT for doubling up vocals tracks and making some more narrow sounds feel super wide in the mix. theres a special guest appearance from H-EQ to remove the mono section leaving us with just the new side information created as another effect giving further creative control. Let me know how you like to use this little artificial double tracker. physical gap between the two heads, there would be a slight delay between the two instances. why other studios were not able to recreate the Abbey Road ADT effect very convincingly. head and the PLAY head of the second tape machine. even to advance the effected sound before the source sound. It was common practice to constantly move around the Varispeed of the second tape machine. organic, as even certain words or phrases within a single vocal take could be treated differently. The resulting sound is the most legendary of all Abbey Road tape effects. Checking out the Greg Wells Signature Series on a mix of mine that best utilized the sounds aimed at this overly simple to use product. tonecentric shaping on the drums with vociecentric and Piano working on their respective tasks. while small an subtle adjustments the overall effect is a large one. Waves Grand Rhapsody Grand Piano demo and playthrough review. This piano library is recorded from a Fazioli F228, The very one at Metropolis recording studio in London. Used by Adele on the recent works. Like a sleek Italian sports car, the Fazioli F228 model was engineered from the finest Italian parts and craftsmanship, taking its wood from the same red spruce forest where Antonio Stradivari cultivated his rare and celebrated violins. The deep bass, rich resonance and crystal clear tonal qualities produced by the wood have made the Fazioli a highly coveted instrument for the most discerning ears in music. Waves Electric 200 - Test and Review, the elctric 200 is the classic electric piano sound found on countless soul and even rock records, the sound you associate with the Stevie Wonder. Electric 88 on Test on review. a Fantastic sounding sampled Rhodes keyboard plugin from Waves audio LTD Get the soul and character of a unique electric piano, sampled to capture the nuances of the original vintage instrument, with effects, compressor and amp added. Introducing CLA MixDown, My real first impression of this plugin. It sounds like something i'm going to really enjoy and use alot of add a touch of CLA character to my my mixes, and i think even the odd drum bus. 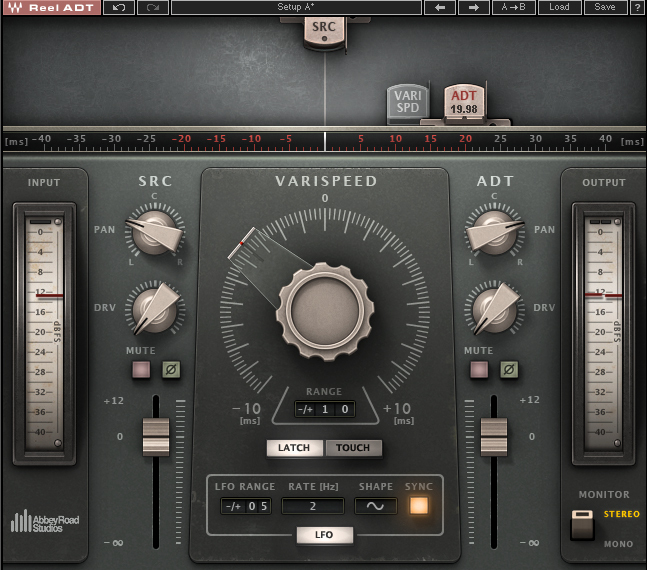 it has a lovely SSL drive character similar to what can be sound in the waves NLS channels and the SSL E Channels tip plugin. The compressor has that real SSL Bus comp Glue sound and the second flavor im feeling to be a 670 for some reason is a truly lovely pumping effect. I feel it will be a go too for mixdown use and i might even trying having in place before i start a project and produce directly into it from the offset. Waves themselves describe it as, Created with Grammy-winning mixer Chris Lord-Alge (Green Day, Bruce Springsteen, Muse), CLA MixDown captures Chris’s signature mix buss compression and EQ chains to help you finalize your mix.